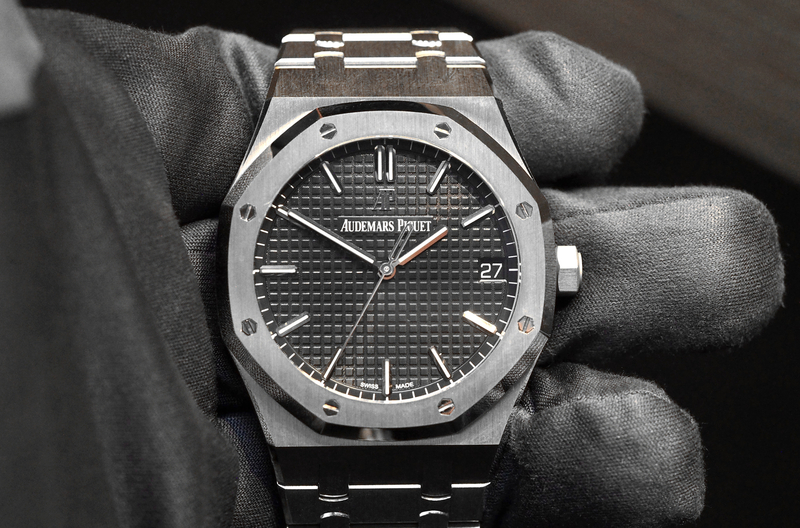 Audemars Piguet has just announced an official watch named after their NBA brand ambassador Lebron James — the Royal Oak Offshore LeBron James Limited Edition. 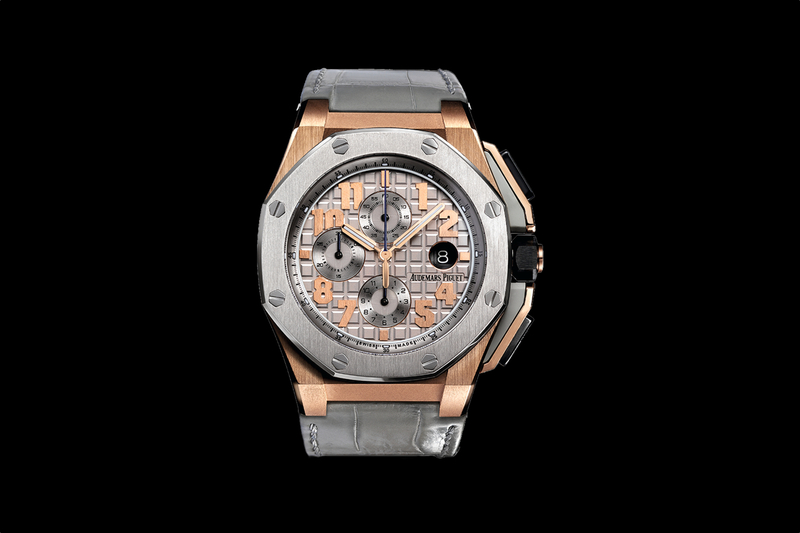 It is presented in a 44 mm 18K pink gold Offshore case, with a titanium bezel and black ceramic crown and pushers. Pink gold and grey rubber are used for the pushpiece guards. Notably, the top pusher is set with 14 small diamonds, further distinguishing this as the special Lebron James model. 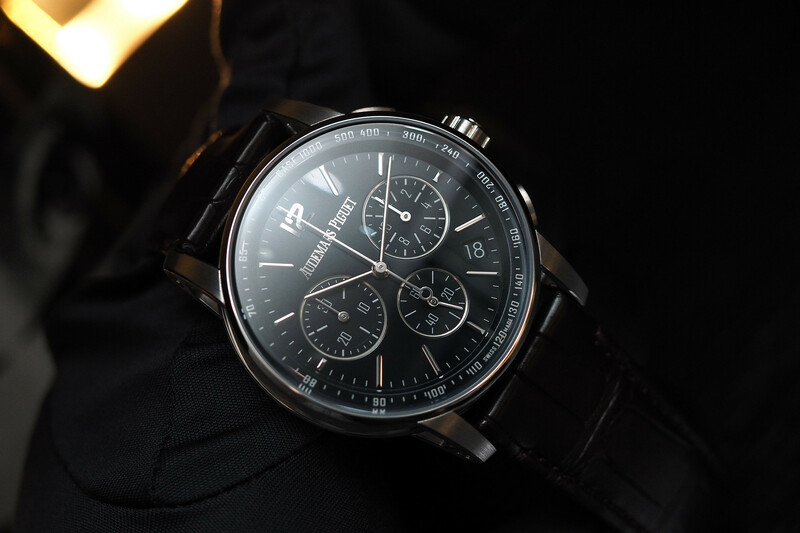 The watch is powered by in-house caliber 3126/3840. 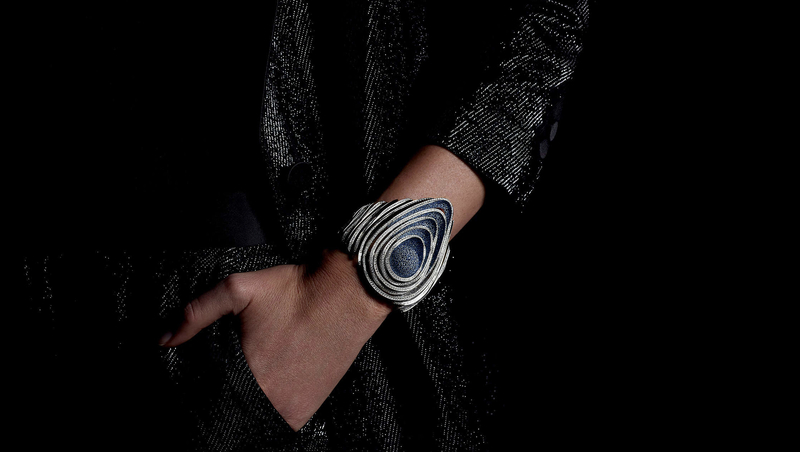 It is a self-winding movement that runs at 3Hz, has a 55-hour power reserve, 365 components, 59 of which are jewels. The finishing includes circular graining on mainplate, bridges rhodiumed, bevelled, snailed and adorned with Geneva stripes. Additionally, the countersinks are diamond-polished. The wheel spokes are bevelled, as are the screw rims. The partially skeletonized 22K gold oscilatting weight has an anthracite galvanic treatment which gives it a grey look. Glareproofed sapphire crystal and caseback. Caseback engraved with “Royal Oak Offshore Limited Edition Lebron James.” LeBron James’s signature is printed in blue on the sapphire caseback. Water-resistant to 100 meters.